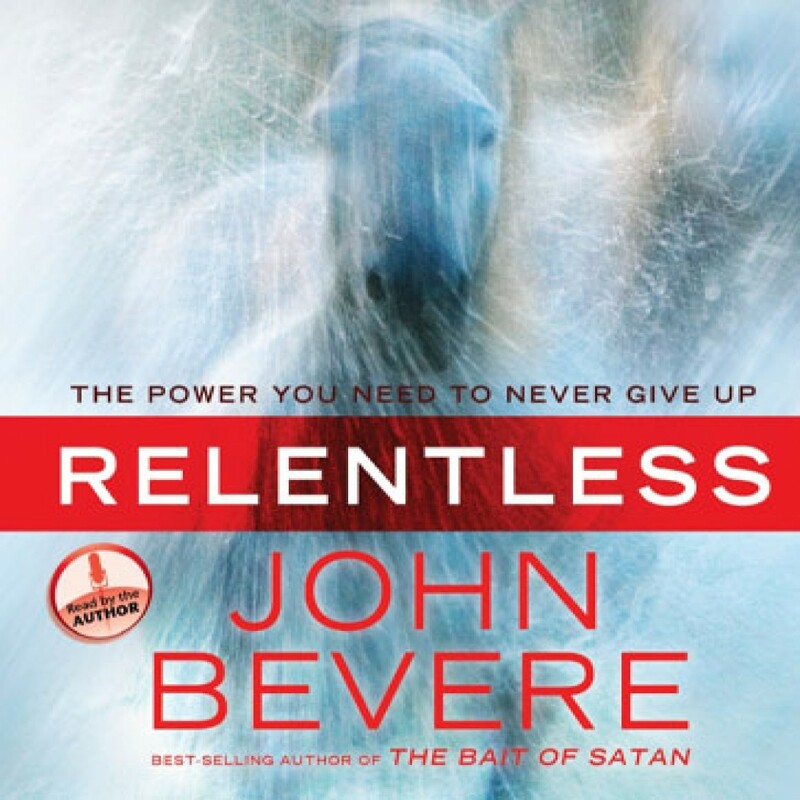 Relentless by John Bevere Audiobook Download - Christian audiobooks. Try us free. You already have what it takes to finish well! Christians were never meant to “just get by.” You were created to rise above adversity and display greatness! In this compelling audio book, best-selling author John Bevere explores what it takes to finish well. More than a strategy for survival, Relentless offers you a fresh new mind-set, one that enthusiastically declares with the apostle Paul, “I delight in difficulties.” Its biblically grounded truths will equip you to flourish in every season of life.